Wee Gems Designs: Blog Give Away! 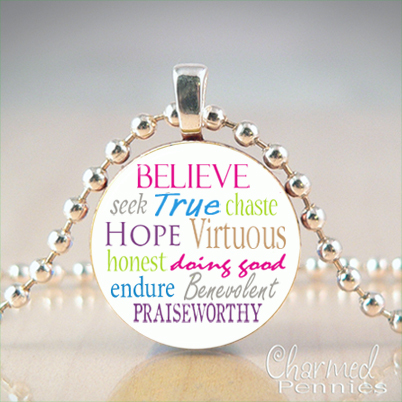 love your pendants! 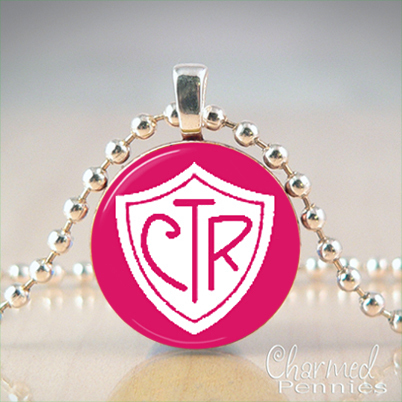 check out what I made for all our girls coming up this year to YW (to hang their torch pendants on). I also made the older girls one for Christmas. all the YW colors look so good with the torch pendant. I hung my YW medallion on one too. Thanks for participating in this give-away Kari. I love all your cuties !! You're a woman of many talents, love the YW themed pendents especially! So glad to have found you through Under My Umbrella! 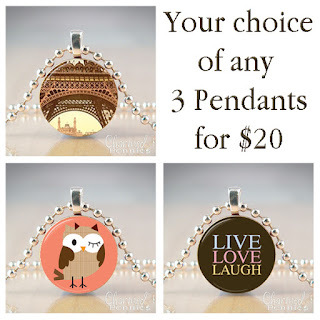 LOVE these charms - ADORABLE!! I LOVE em! My girls are going to go CRAZY over them... I just know it!!! Found you through UnderMyUmberella.... Facebook LIKER... FOLLOW you too.... so... I've got my eyes on you!!! LOL!!!! OH! And blogged about you too!!!! Love your sock monkey charm!! Your charms are so cute. They are a great idea for YWs. So hard to pick a favorite, but I think the rose is beautiful. You are so creative! Thank you for sharing your talents. I love the YW necklaces. Ooh, just saw all of your pendants on etsy - they are adorable! If I don't win the giveaway, I just might have to buy some for myself! I just love your pennies!! !